The Indiana Commercial Board of REALTORS® Legislative Committee works to represent and keep membership informed on legislative issues that affect commercial real estate. The ICBR Advocacy Statement can be found here. ICBR worked on behalf of its members to pass HB 1136, the Broker Lien Law, both the House and the Senate. Governor Daniels signed the bill into law on March 20, 2006. The lien law became effective July 1, 2006; it allows commercial brokers a remedy to recover unpaid fees and commissions that does not require litigation. IAR offers ICBR members access to their Legal Hotline. Have a question? Call 800-444-5472 Monday-Friday, 9 a.m. -5 p.m. NOTE: This service is for Managing Broker members throughout the state. Managing Brokers can authorize the hotline to talk to an agent, so agents consult your Broker and ask them to call on your behalf. 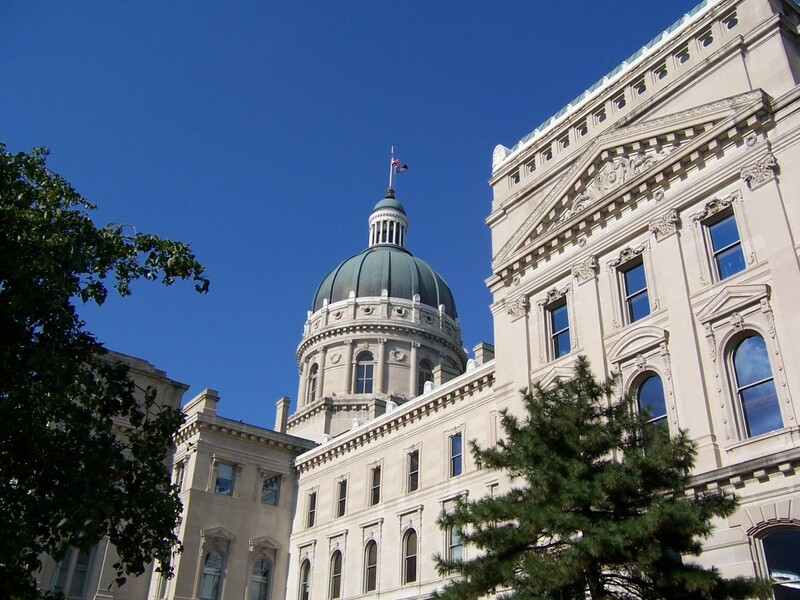 Click here to visit the state of Indiana’s resource to help you find your legislators.